Above: Oh look, here's an aggregation of all my work. Nifty! Remember when you were a kid and Christmas (or insert other holiday that excites children) came around and you would just sit in your living room for hours playing with a shiny new toy or sometimes even just staring at said toy lovingly? That's how I feel about Pinterest, which I discovered a mere week ago and have since been playing with and staring at lovingly all week. Pinterest is pretty much exactly what it sounds like. 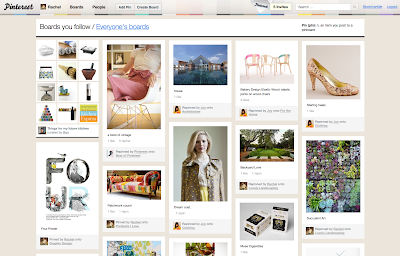 It is a giant pin board where you can "tack up" every bit of visual delight you come across. You can have different boards for different themes, so of course I have boards for my work, packaging design, letterhead love, etc. The layout is great, a full on visual assault of imagery that you can sort through quickly. It will also resize itself accordingly as you size the browser window. If I need some visual inspiration for letterhead or packaging BAM, there it is! Want to daydream about your dream home? Pull up that Dream Home board and start drooling. The functionality of the site and the ease of use render Imgspark outdated (though still very pretty) and ffffound profoundly dysfunctional (are people still even trying to get invites to that site?). I am not being paid for this post. In fact, I went so far as to write the the founders the equivalent of a technology love note and even used the word "design erection," which now sounds ultra creepy on many levels. But oh well. Anyhow, this is a great place for filing away all those visual tidbits you come across and love. Like other sites it notes the source so you can always go back to the original web site. And it's free (right now at least). I happen to have 4 invitations left, so please comment if you'd like one. Or you can go to the site and enter your email to be put on the waiting list for an invite. Hope to see you there! Please feel free to follow any of my boards, which I update with tasty visual delights daily. 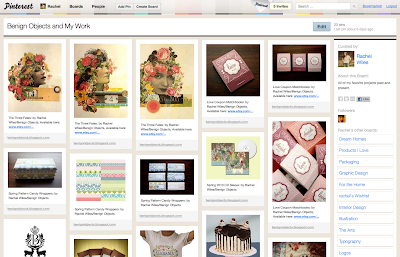 If you're already on Pinterest, please let me know so I can find you! You can see all my boards here. 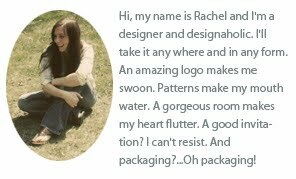 i am a designer and an avid collector of beatiful things. an invite would be fantastic if you still have a few. much thanks!